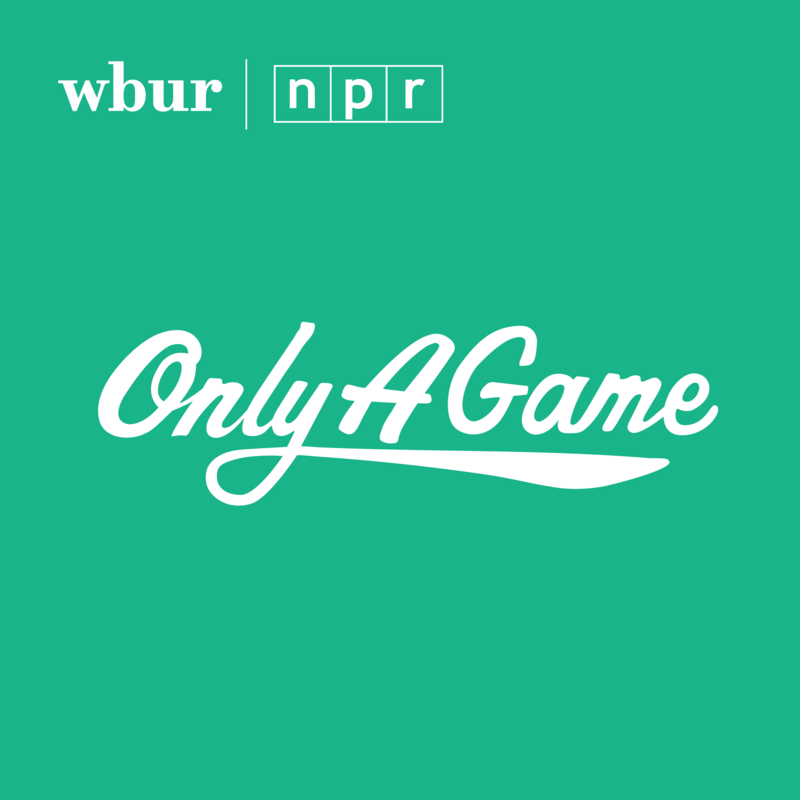 Only a Game is a weekly one-hour radio sports magazine featuring nationally known author and veteran NPR commentator Bill Littlefield. The program maintains a strong "on-the-scene" presence, to provide listeners with a sound-rich, weekly tour of the world of sports. Over the past four years, the program has covered diverse stories and issues, including Title IX and the explosion of interest in women's sports, racism, competitive opportunities for the disabled, and the business of sports, in addition to who won and who lost the latest competitions.